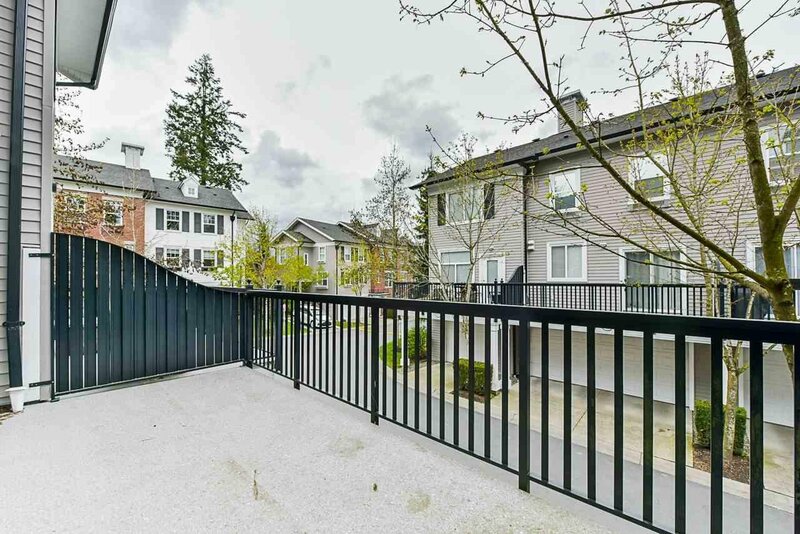 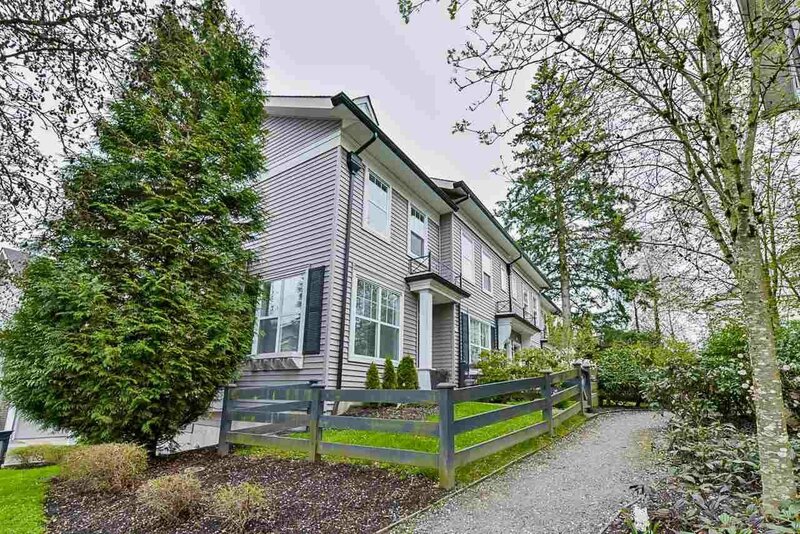 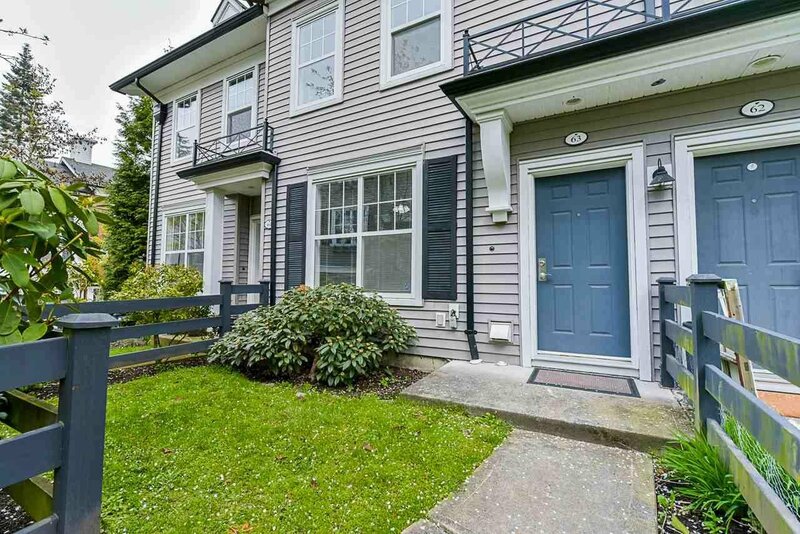 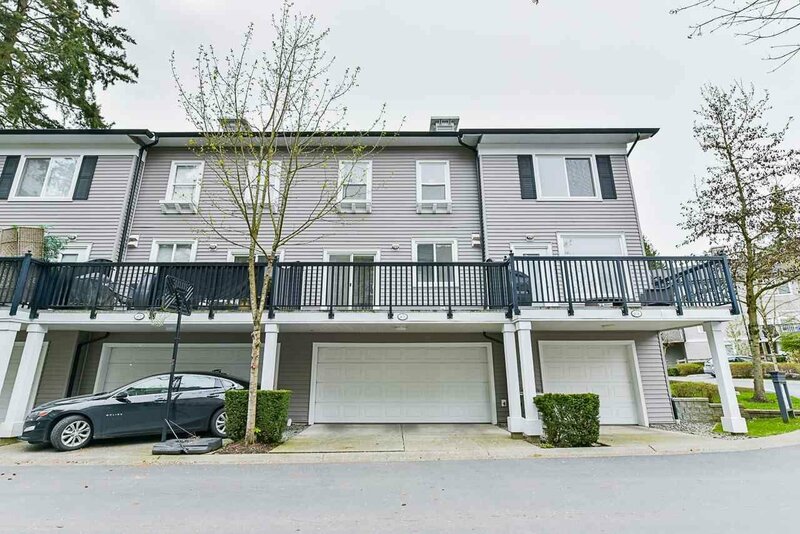 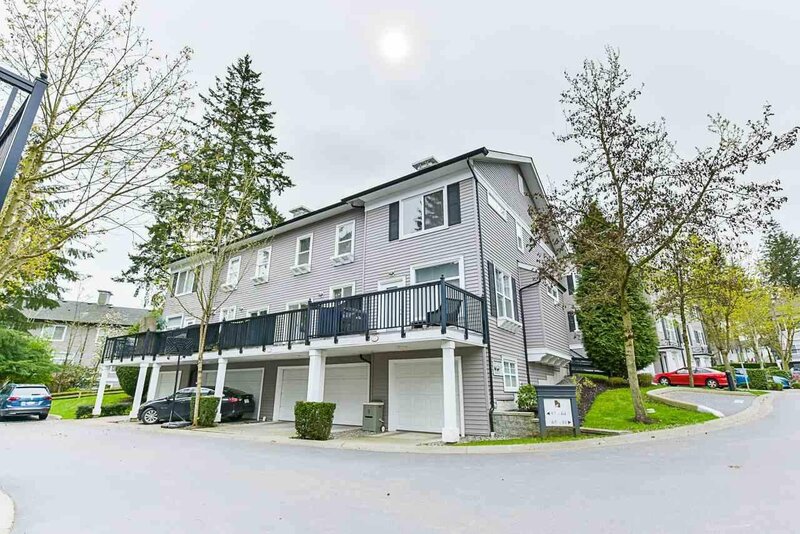 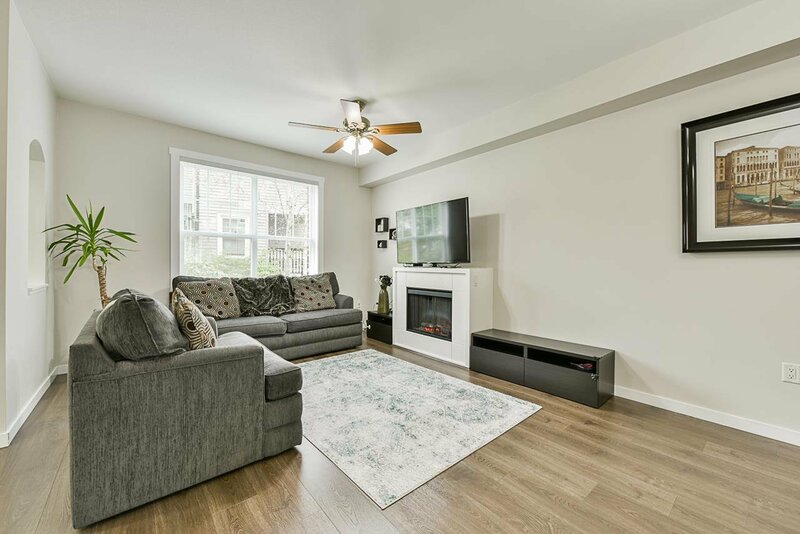 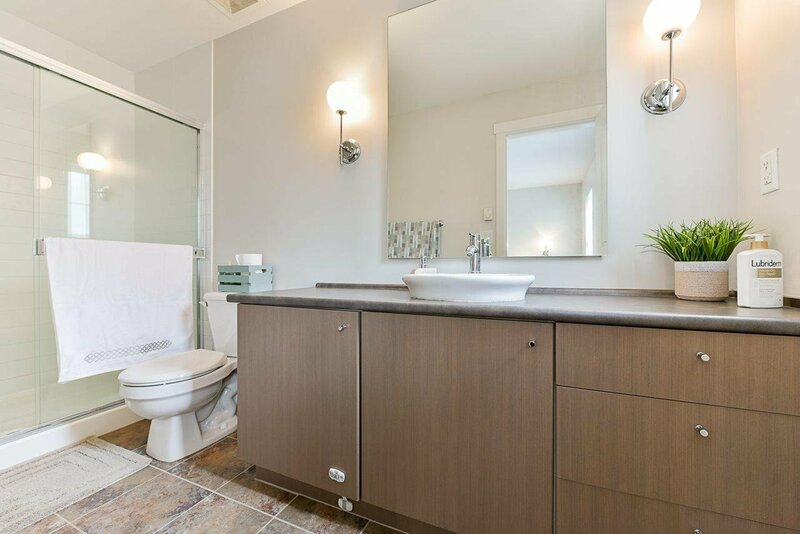 63 15075 60 Avenue, Surrey - 3 beds, 3 baths - For Sale | Yi-Jung Alice Wu - Jovi Realty Inc.
Natures Walk. 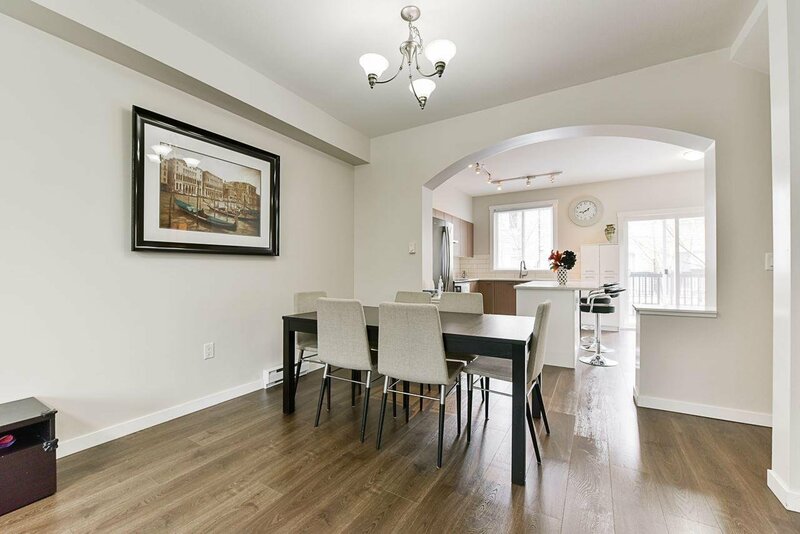 Built by Mosaic these charming brick colonial townhomes are surrounded by mature growth and greenery. 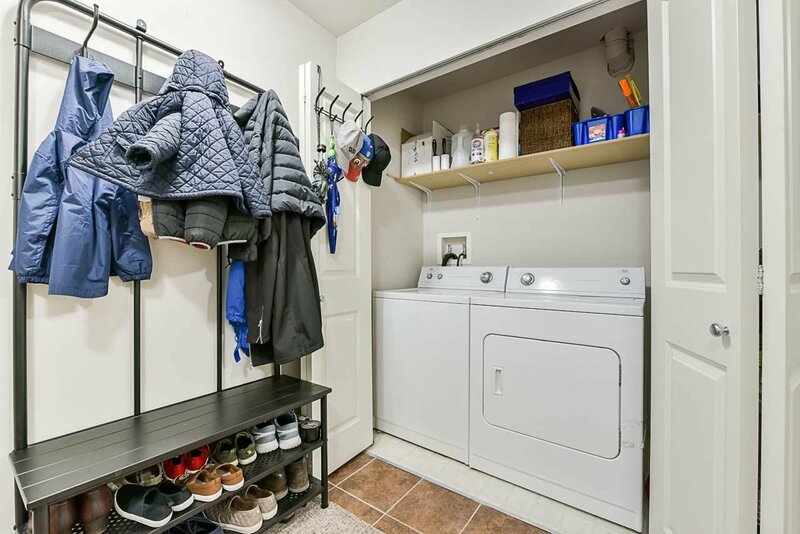 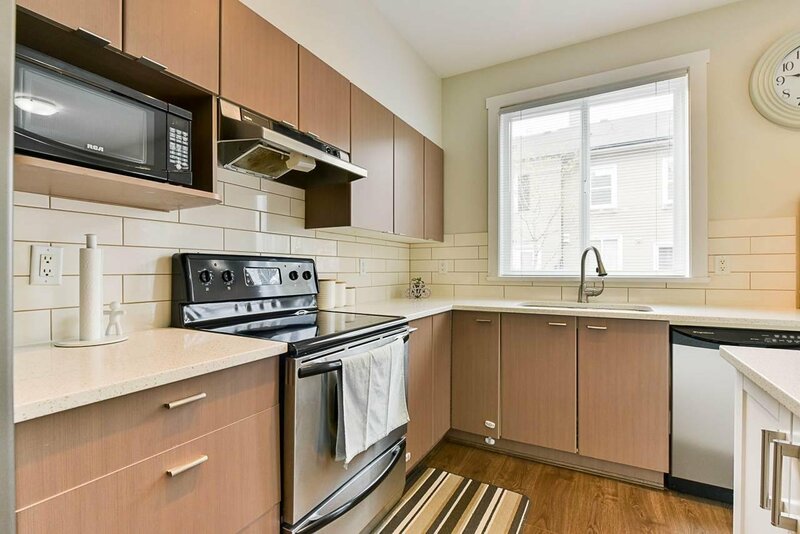 Located in a quiet corner of the complex this bright 3 bedroom plus den unit is in immaculate condition. 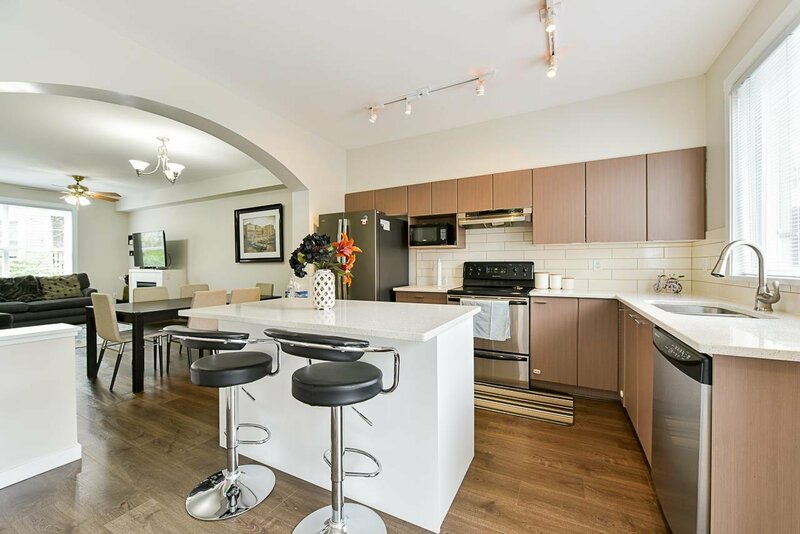 An open concept floor plan with warm laminate flooring on the main features a large sundeck, a fresh white kitchen with quartz countertops, new double door fridge, a large custom island, sleek appliances and fixtures. 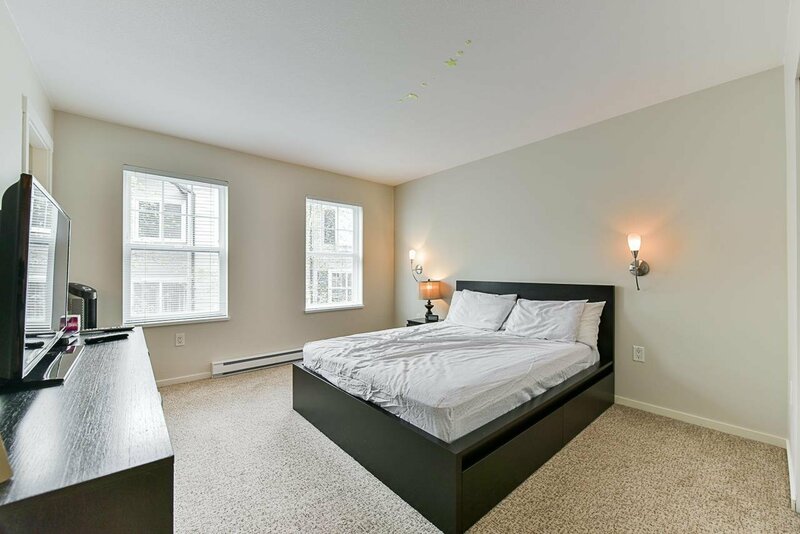 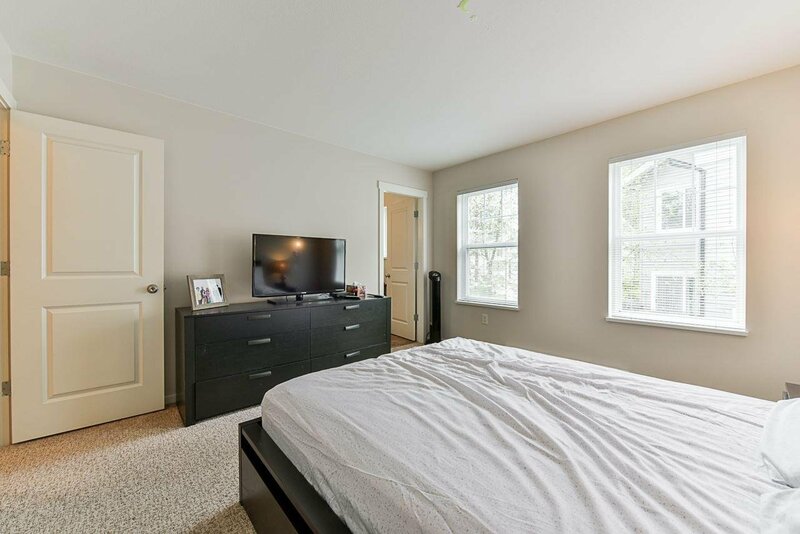 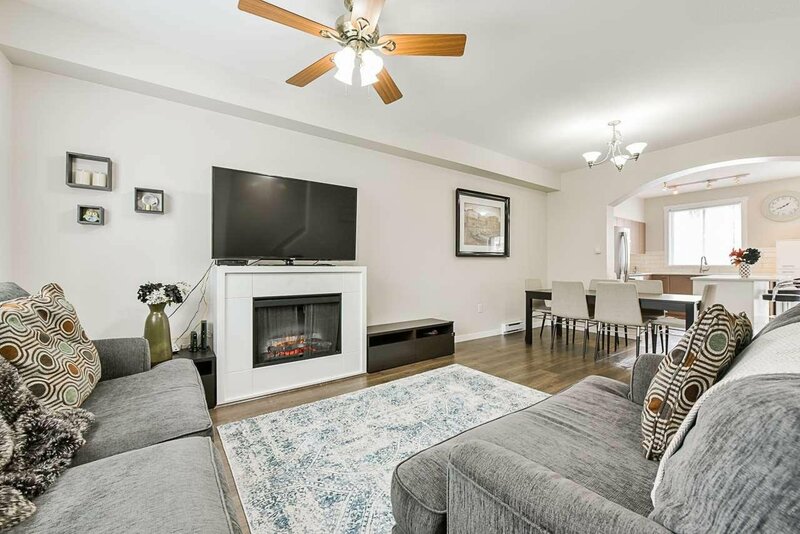 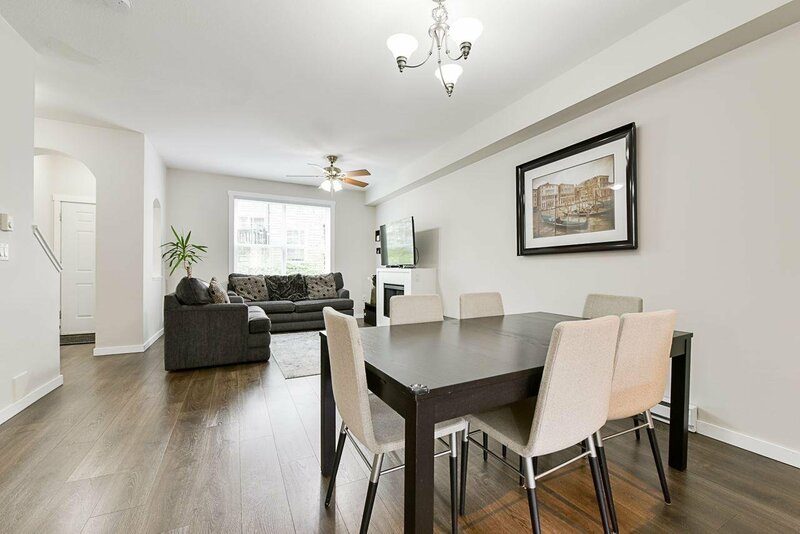 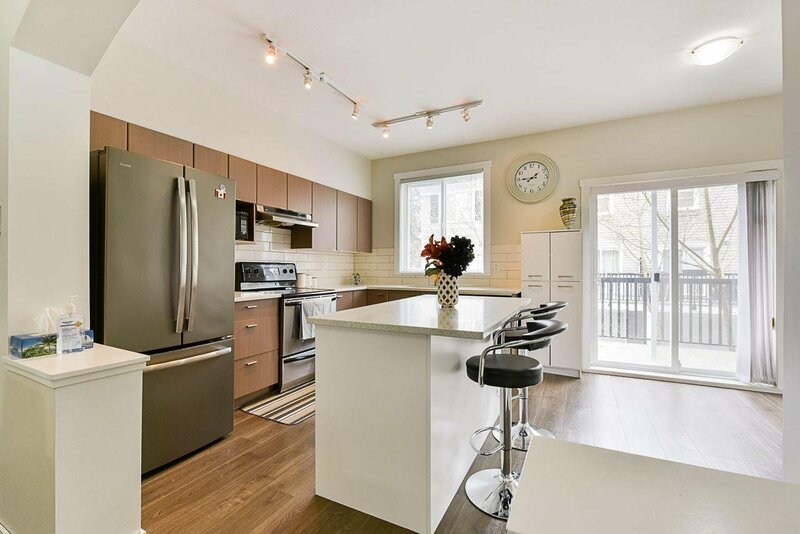 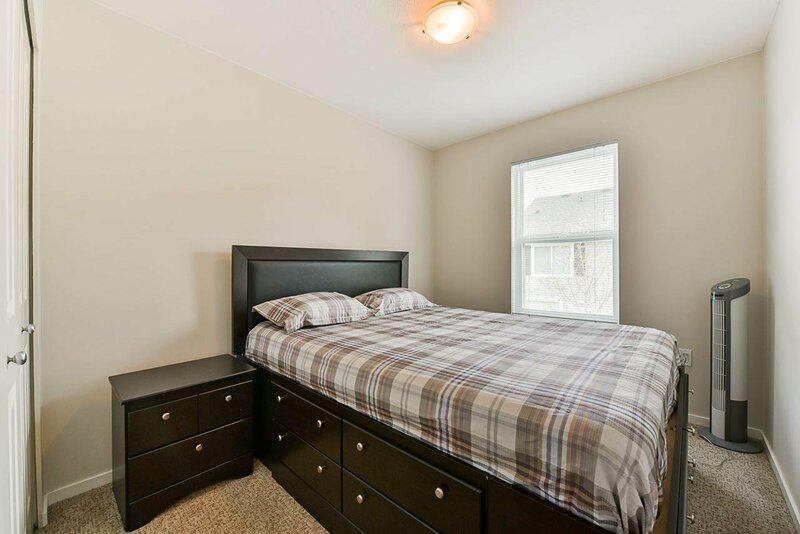 Three generous sized bedrooms on the upper level with new carpet incld master suite and ensuite bath. 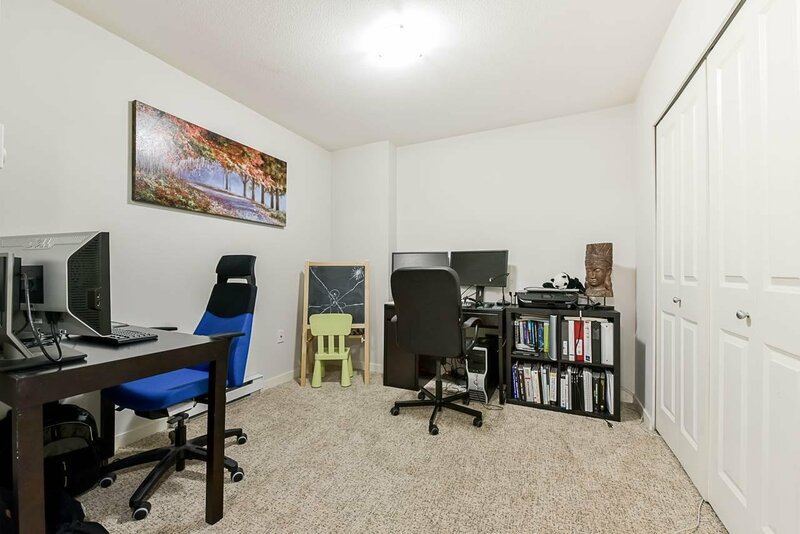 The den in the basement could flex well as a teen space, home office or rec room. 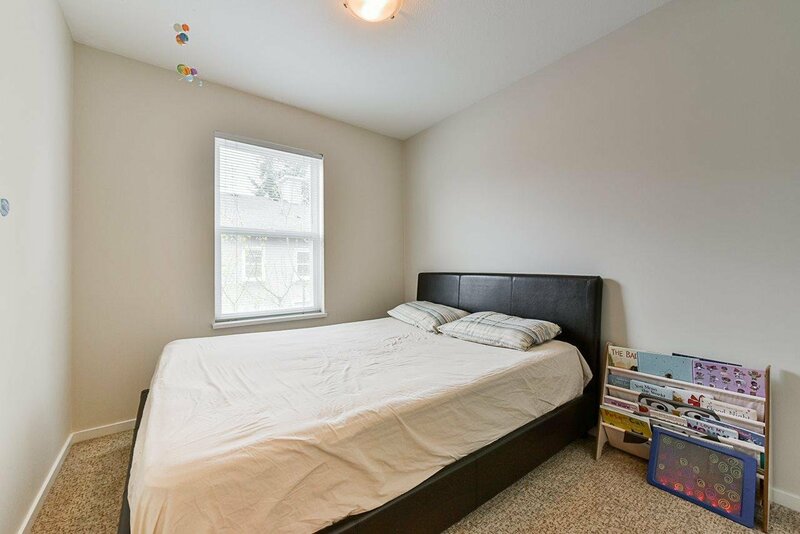 Full size double car garage with extra room for storage plus a 3rd car parking pad. 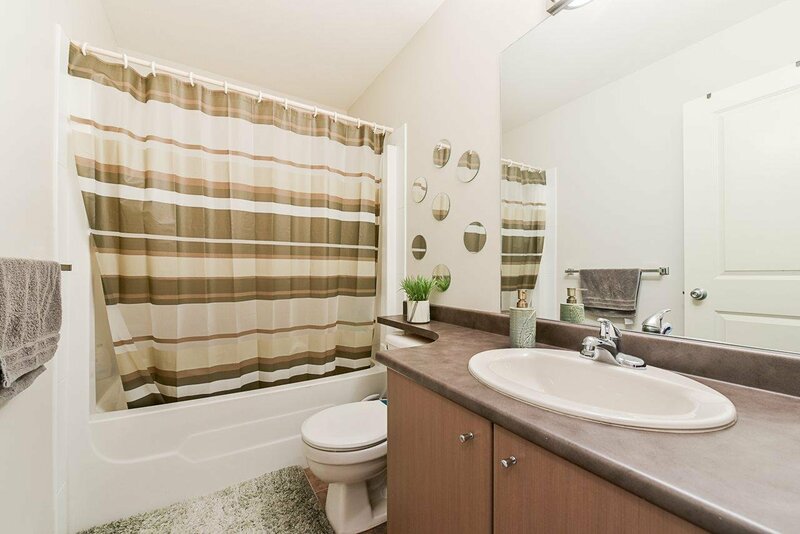 Only minutes to schools, parks, YMCA and Fresh Street Market and the shops at Panorama.